What Is Business Contract Hire (BCH) With Flexed? At Flexed, we offer short term leases and long term rentals for both personal customers and businesses large and small. 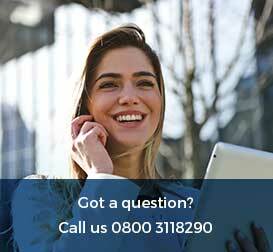 If you’re an individual looking for a low-commitment style of lease or your business needs to provide new members of staff with a company car whilst on a probationary period, you can lease a car or van for a minimum of 28 days – meaning you’re in control of how long you want to lease for thanks to our flexible leasing options. 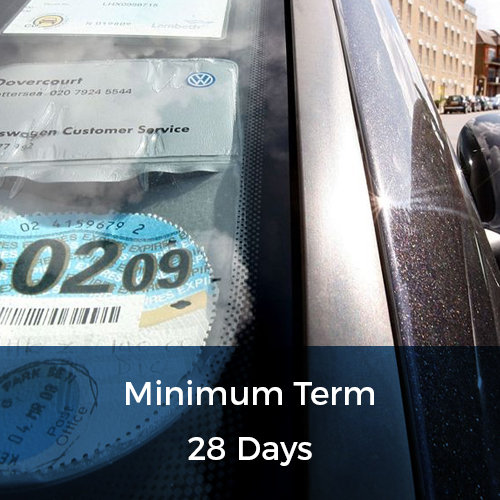 With short term leasing, you can lease a car or van for a minimum of 28 days and after this period is over, you can simply return the vehicle, lease for longer or swap to another make and model – you can do this as often as you like without having to pay additional charges. We also offer leases on a 3, 6 or 12 month fixed basis which is available on select vehicles only but this could be the perfect solution for a business looking for a fleet of cars or vans for members of staff to use without having to be tied into a long term commitment. Start-ups and new businesses often struggle to raise the finance to be able to purchase a car outright, therefore leasing is the best option as it provides great flexibility based on your specific requirements in one affordable monthly payment. 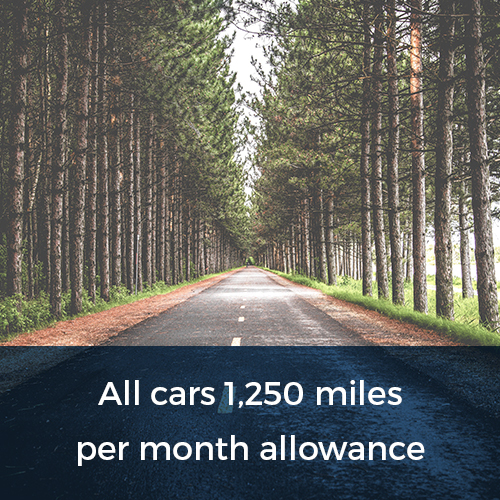 With Business Contract Hire (BCH) at Flexed, we can provide you with a fixed cost based on the mileage allowance required and the length of contract chosen. Of course, if your company is new to short term leasing with Flexed, an account will have to be opened and this involves a quick and easy process which includes providing us with information and documents related to your business, as well as a credit history check. 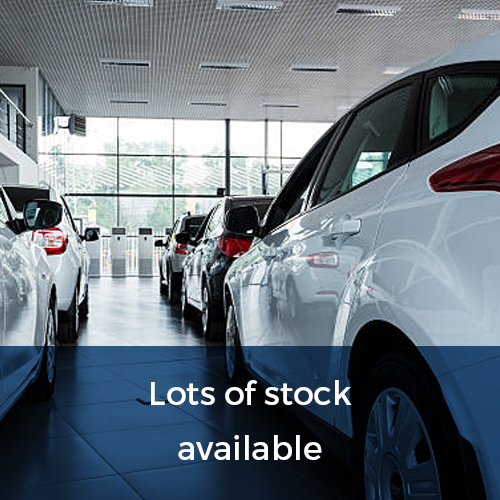 Once your Business Lease application has been approved by our in-house finance department, you have a wide range of cars and vans to choose from. All of our vehicles are less than 12 months old, with 85% being less than six months old. Our fleet of vehicles are changed roughly every six months to ensure that both our personal and business customers have the latest models to choose from. Business Contract Hire means your company doesn’t have to worry about depreciation or having to sell the vehicle/s on when the time comes. It’s a cheap, cost effective and hassle-free way of providing your company with an impressive fleet of expensive cars. There’s also benefits to take advantage of with BCH, including the fact that you can claim back 50% of the VAT costs once your contract ends. If your lease car or van is used solely for business purposes, then you can claim back 100% of the VAT. 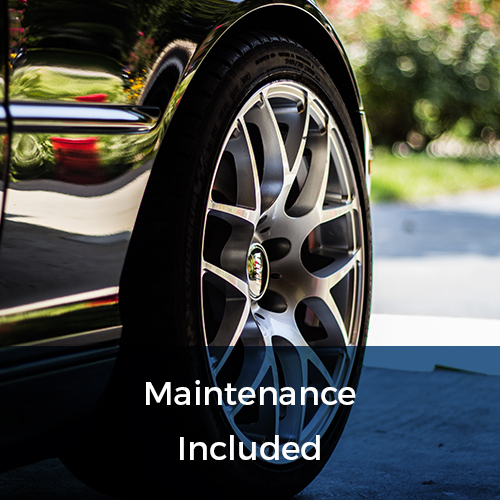 And to keep running costs down even more, maintenance is included in the rental price which means you won’t have to worry about huge repair bills as your vehicle is looked after for the duration of your lease term. Also included in our rolling 28 day price is UK road tax, manufacturer warranty, breakdown cover and 1,250 miles a month (additional mileages available). Our fleet of cars and vans range in price, so there’s something to suit everyone’s taste, requirements and budget. If your business is looking to lease a van and you’re wondering whether you’ll be able to add your company decals to the vehicle, you can as long as they’re removed before the van is due to be returned and doing so doesn’t cause any damage. At Flexed, we have a fine selection of cars to represent your business from small city cars that are easy to drive, cheap to run and low on emissions to luxury saloons, SUVs, estate cars and high performance cars and for those who care about the environment, we also have a number of electric and hybrid powered vehicles to choose from. Here’s a small sample of cars and vans available to lease NOW with Flexed that could be just what your business is looking for. Visit our website to see more or call 0800 311 8290 if you can’t see the exact model you’re interested in leasing or get in touch via email: talk@flexed.co.uk and we’ll do everything we can to help and advise you. A well equipped and well-rounded small hatchback that would be suitable as a company fleet car or as a family or business town/city car for easy manoeuvrability – it’s smart, comfortable, easy to drive and affordable at less than £250 per month to lease. It comes packed with plenty of features as standard including cruise control, road sign assist, speed limiter, satellite navigation, reversing camera and so much more..
A super smart, no-fuss SUV that’s ideal for family life or company use. It’s spacious, rather economical and easy to drive thanks to a selection of rear parking aids and the inclusion of satellite navigation. Other features included as standard include hill-start assist control (HAC), heated driver & front passenger seats, dual-zone automatic air conditioning, Toyota Touch® 2 with Go Navigation and lots more..
A high performance sporty Audi that’s extremely good looking, making it the ideal company car to represent your business. Standard equipment includes hill hold assist, Audi parking system plus, keyless go, navigation system, power-operated tailgate and so much more..
A popular commercial vehicle that would be ideal for business use or for individuals needing a bigger vehicle short term. It’s comfortable to drive and fairly economical to run too, so perfect for daily use as a larger vehicle for transporting goods or for carrying bulky loads. 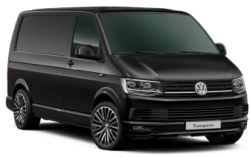 The ‘Highline’ models come packed with features as standard such as rear parking sensors, cruise control, steel bulkhead (full height), driver’s seat armrest, heated windscreen and lots more..
To find out more about business/personal car and van leasing with Flexed, please contact us on 0800 311 8290 or simply fill in our ‘Quick Quote’ form for a reply within the hour.